100 kg/hr Waste PP woven bag /LDPE film /HDPE bag plastic recycling granulator machine | Silver Python Machinery Co., Ltd.
use for 100 kg/hr Waste PP woven bag /LDPE film /HDPE bag plastic recycling granulator machine. 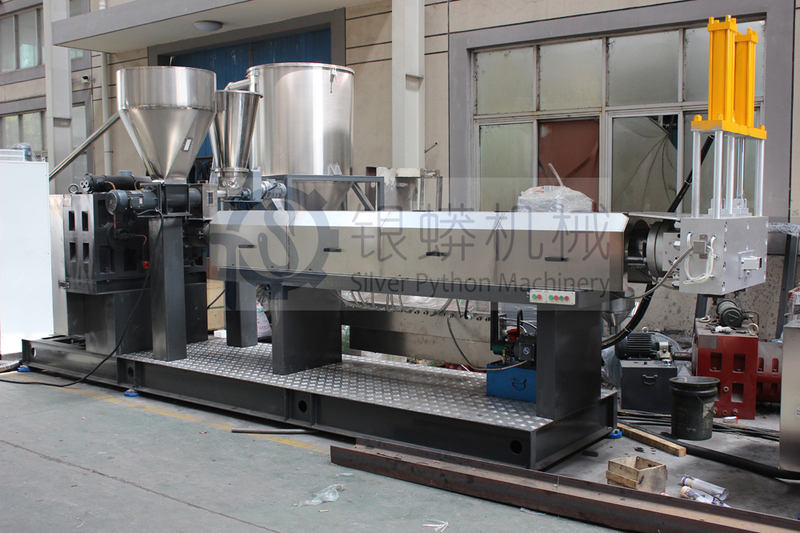 1 stage plastic recycling granulator machine. Waste PP woven bag plastic recycling granulator machine set has mother extruder,babe extruder,water cooling tank,blower,cutter,silo,cabinet. 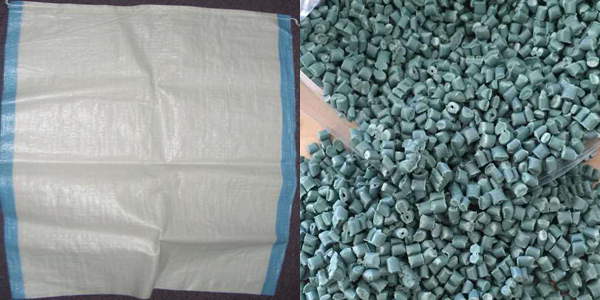 100 kg/hr Waste PP woven bag /LDPE film /HDPE bag plastic recycling granulator machine use for process PP woven bag/HDPE shopping bag/LDPE film appliances. Final product will be recycled PP/PE pellet.